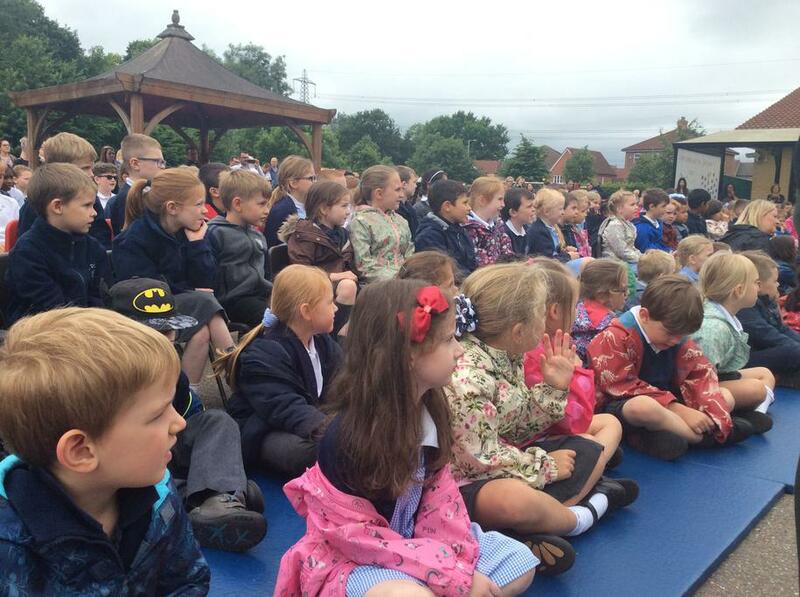 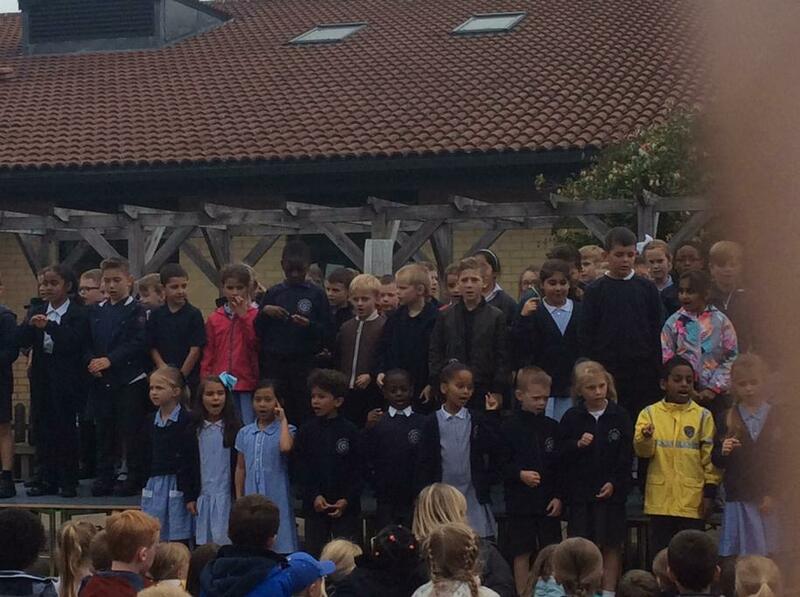 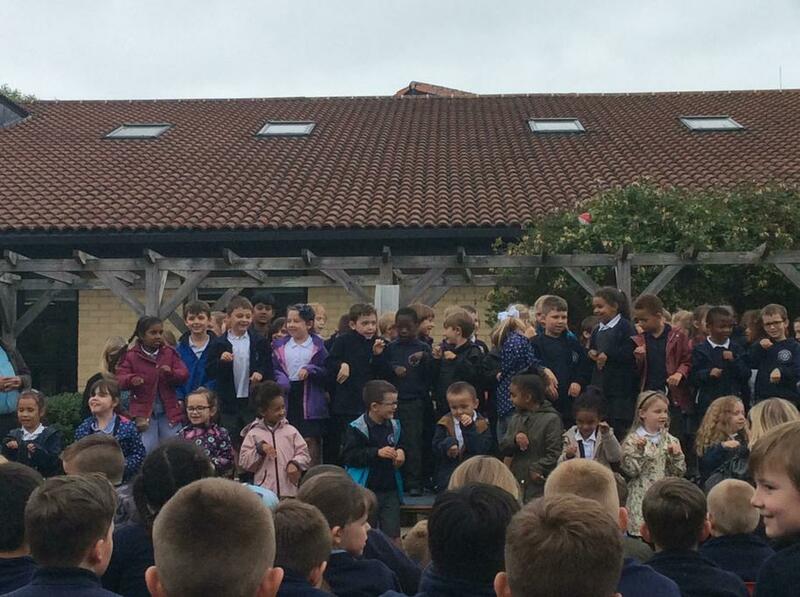 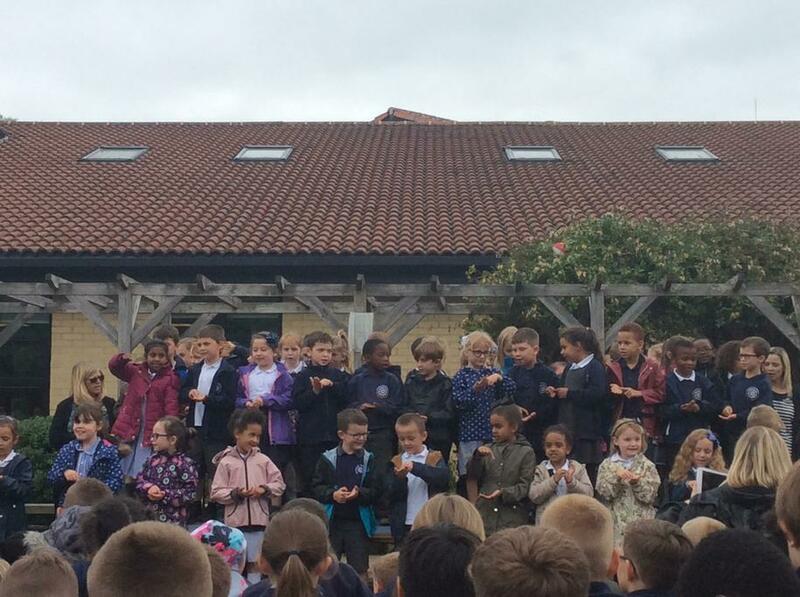 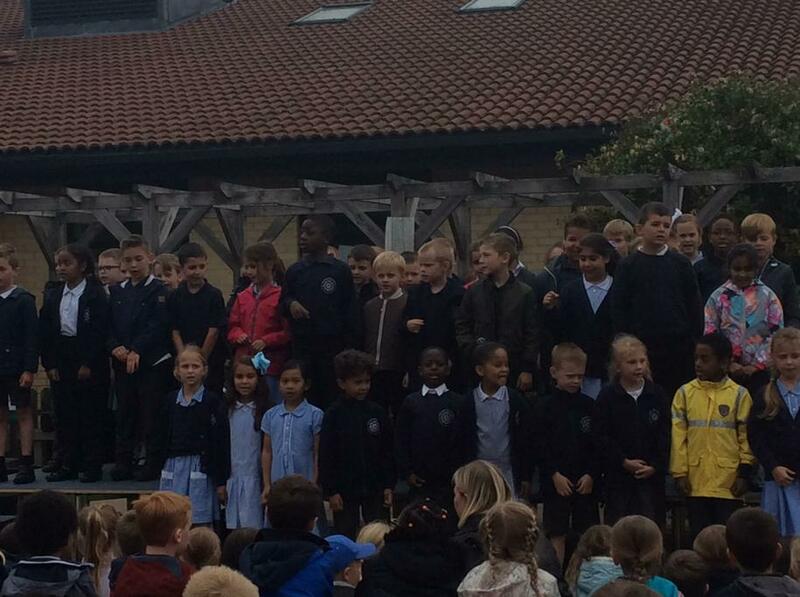 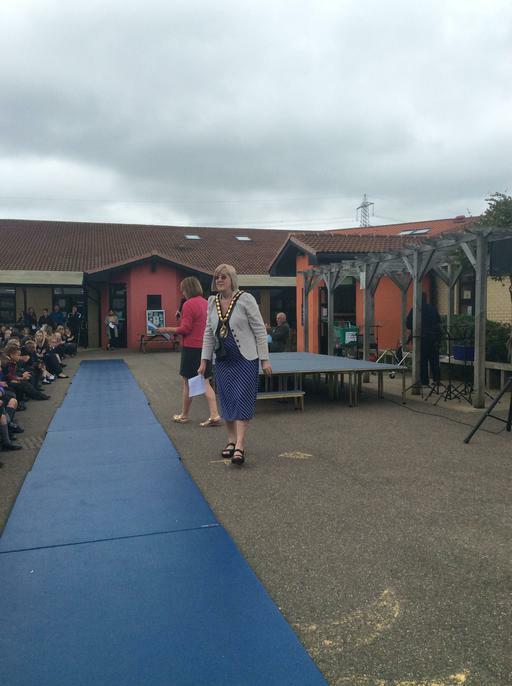 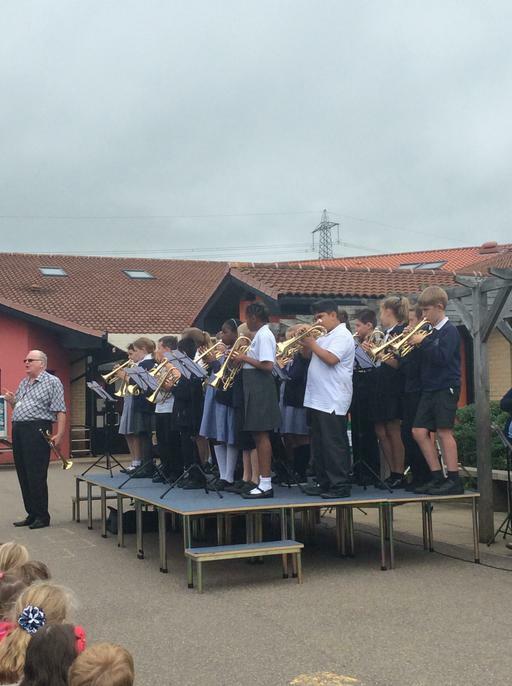 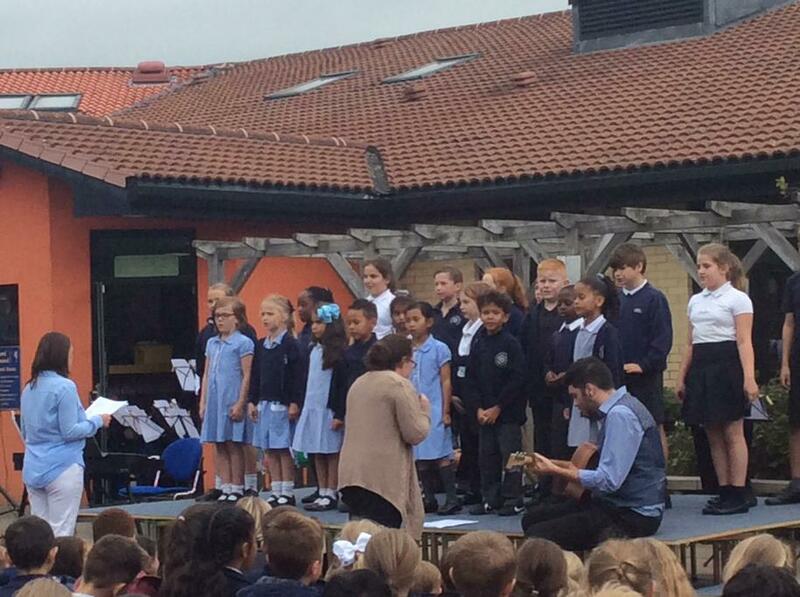 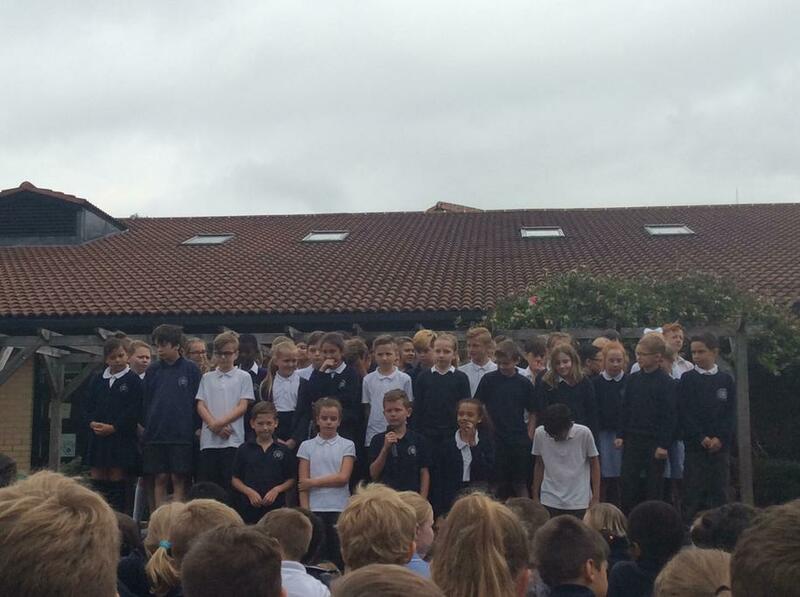 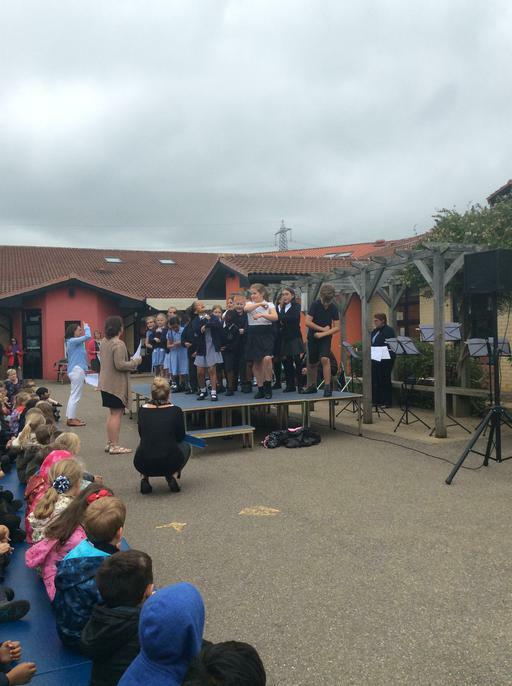 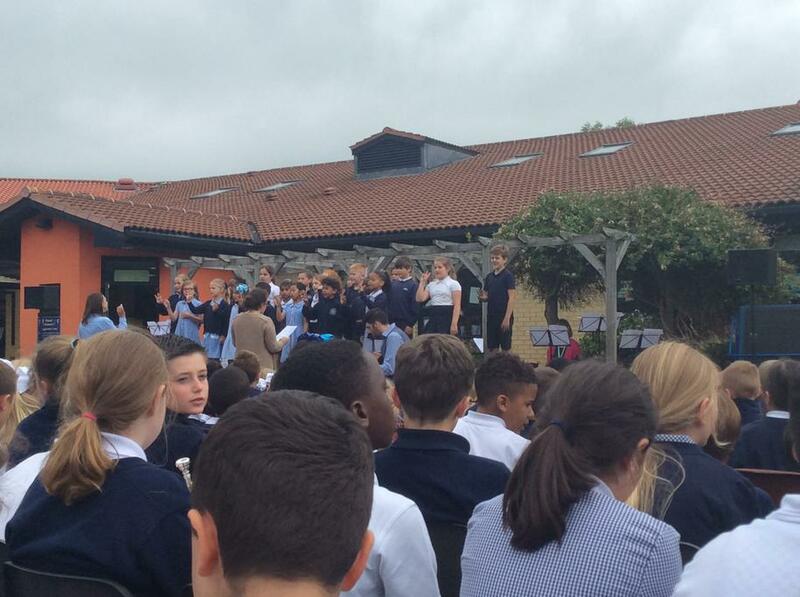 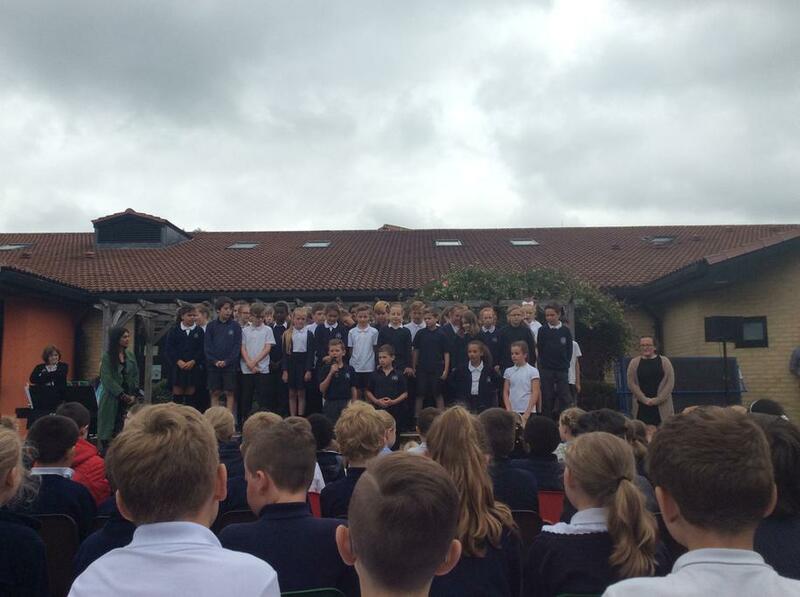 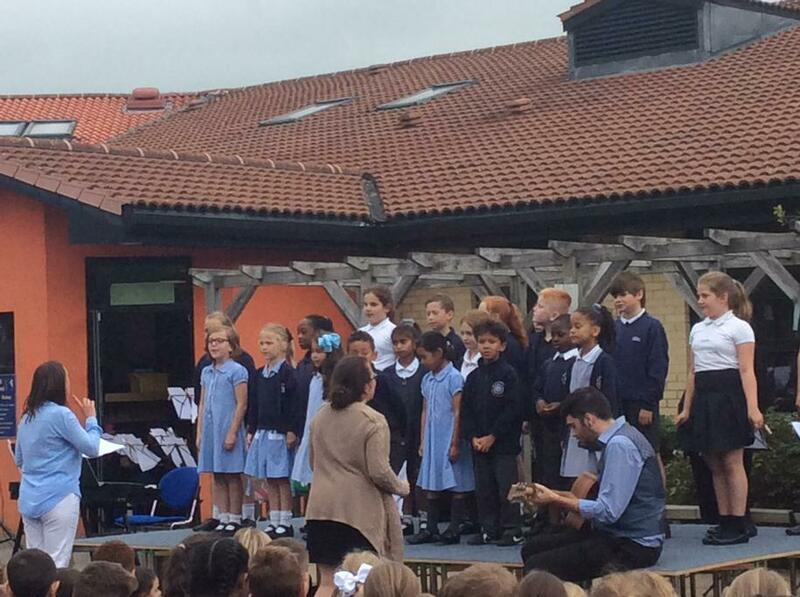 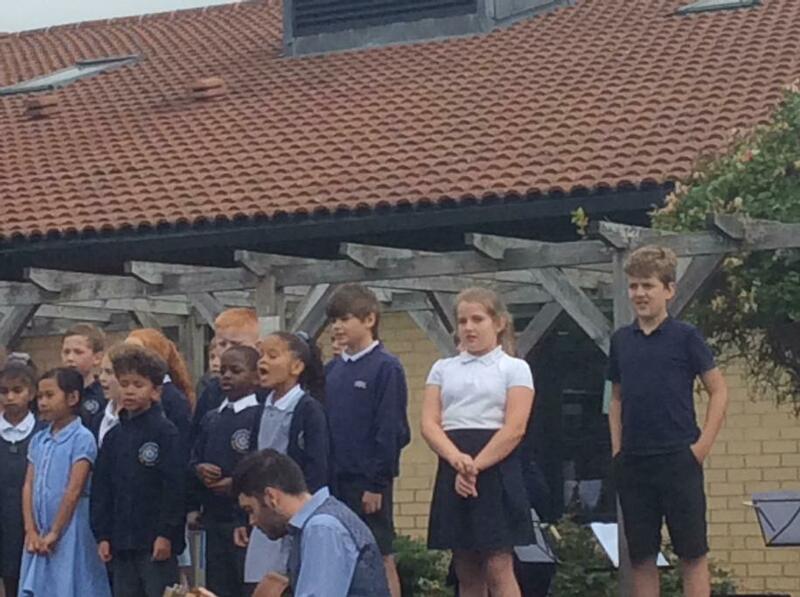 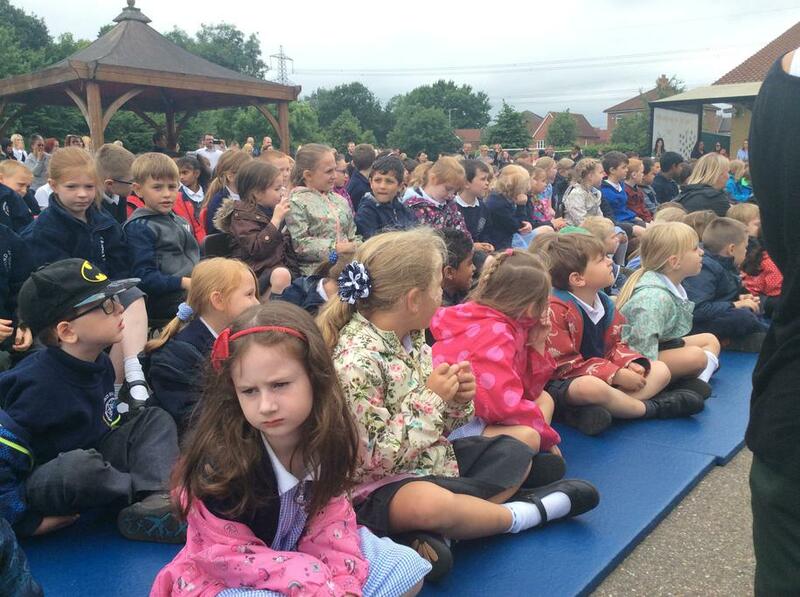 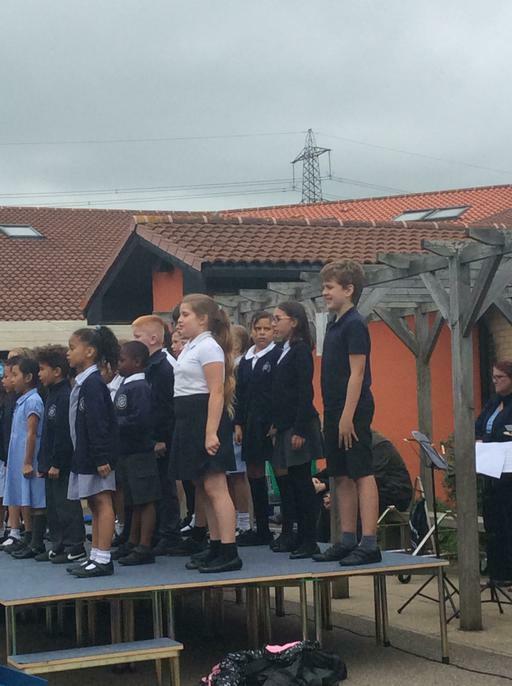 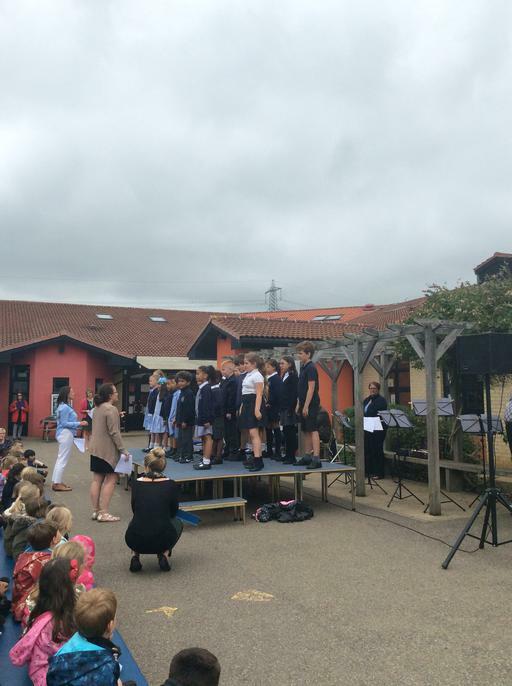 A lovely afternoon was enjoyed at the music festival today at RD. 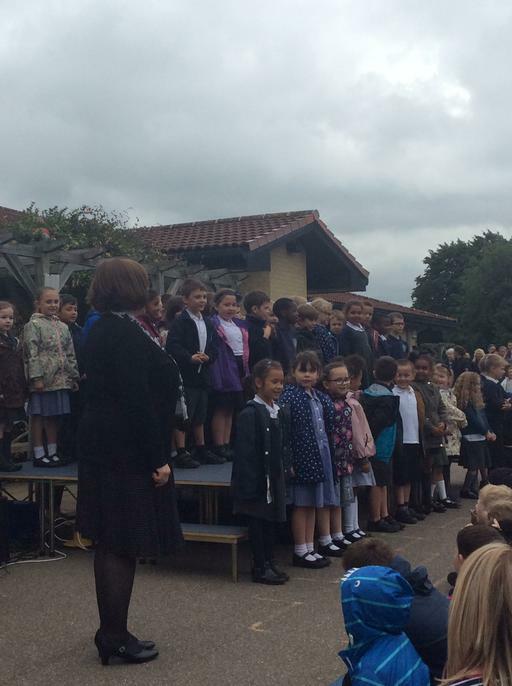 Look at our Facebook page for more photos and videos. 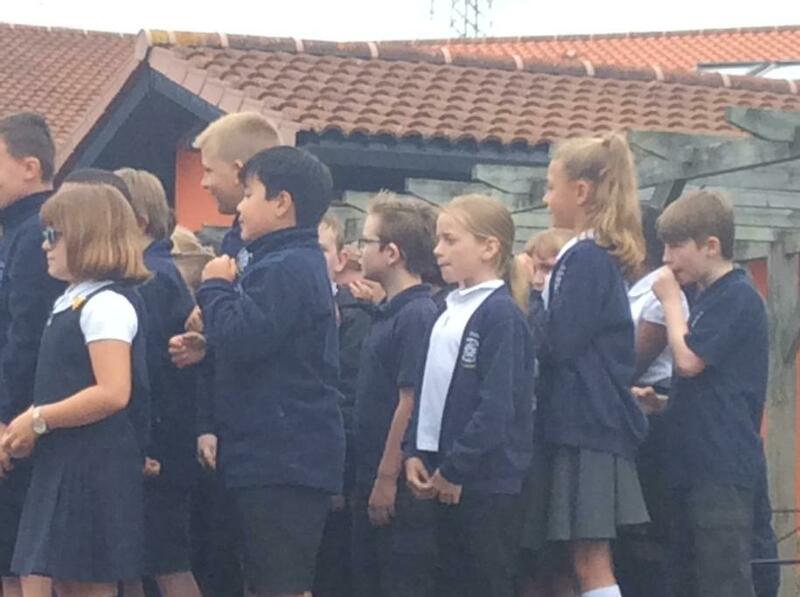 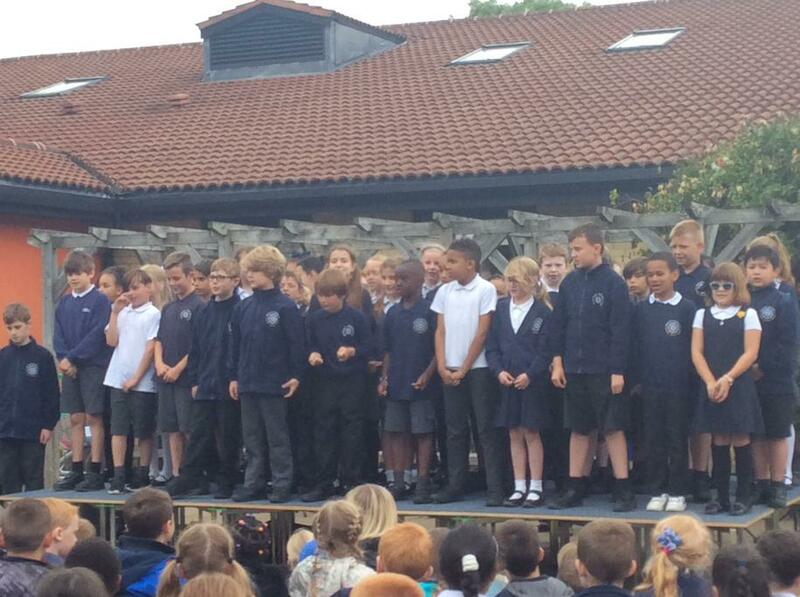 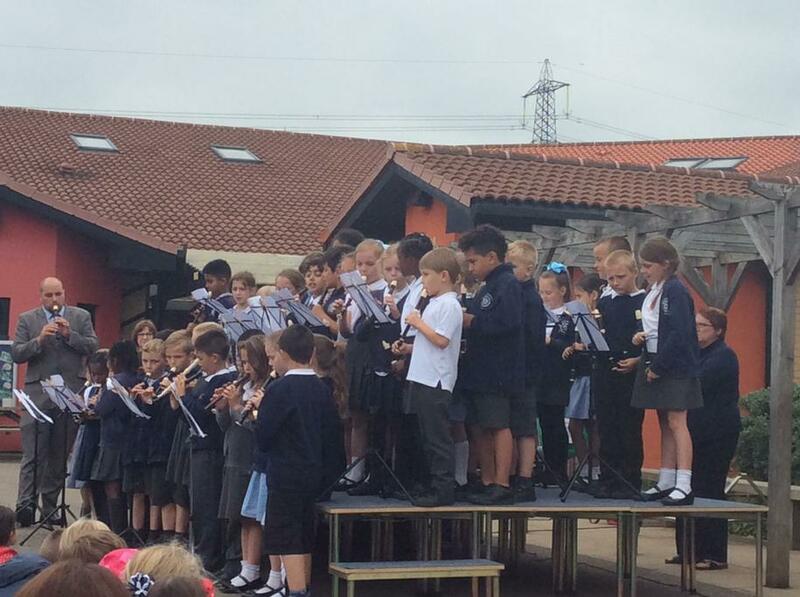 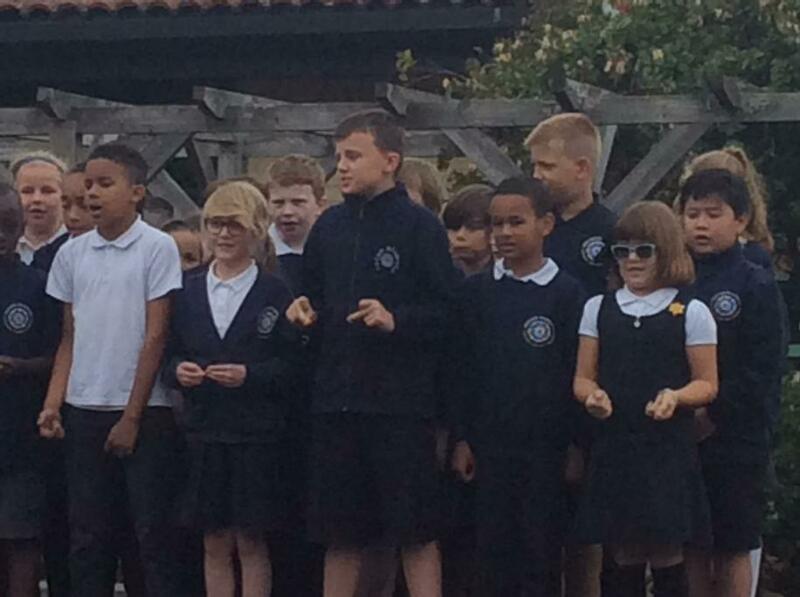 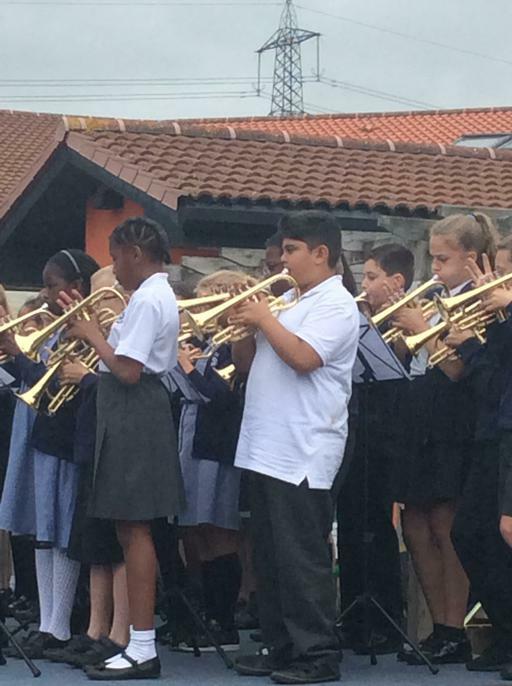 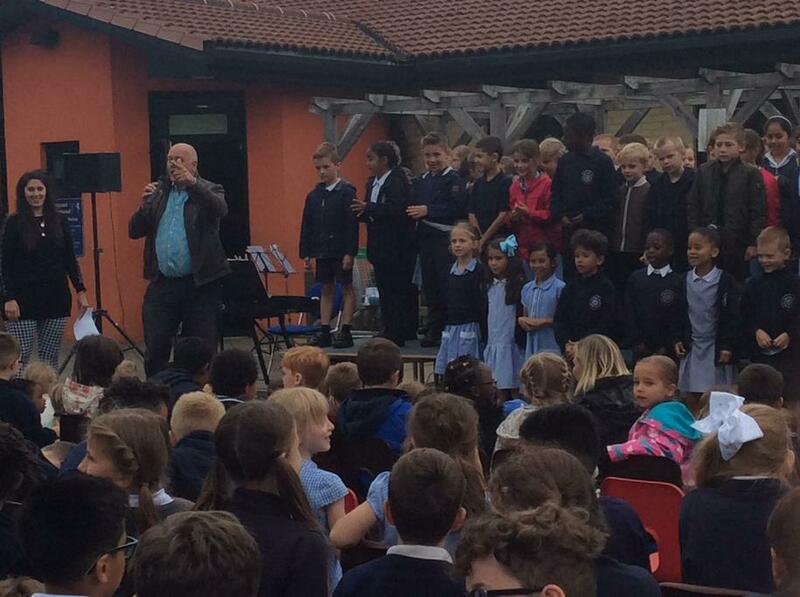 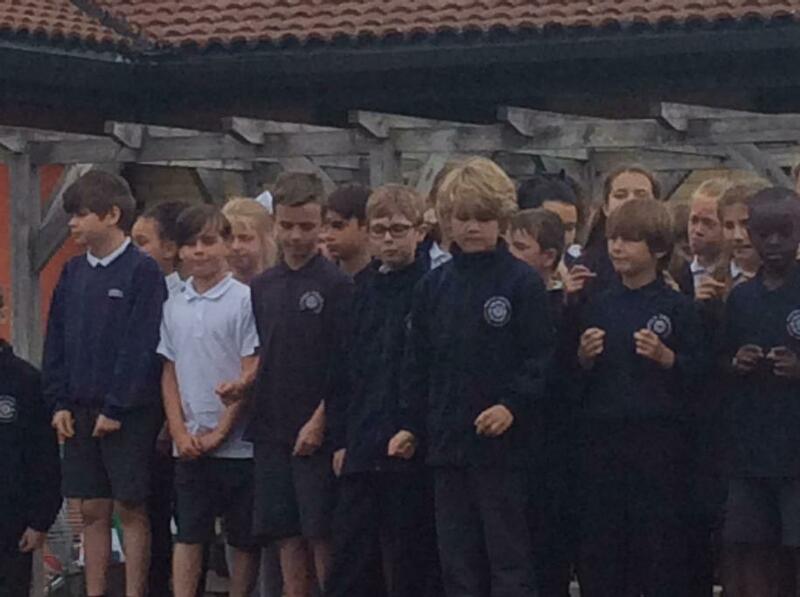 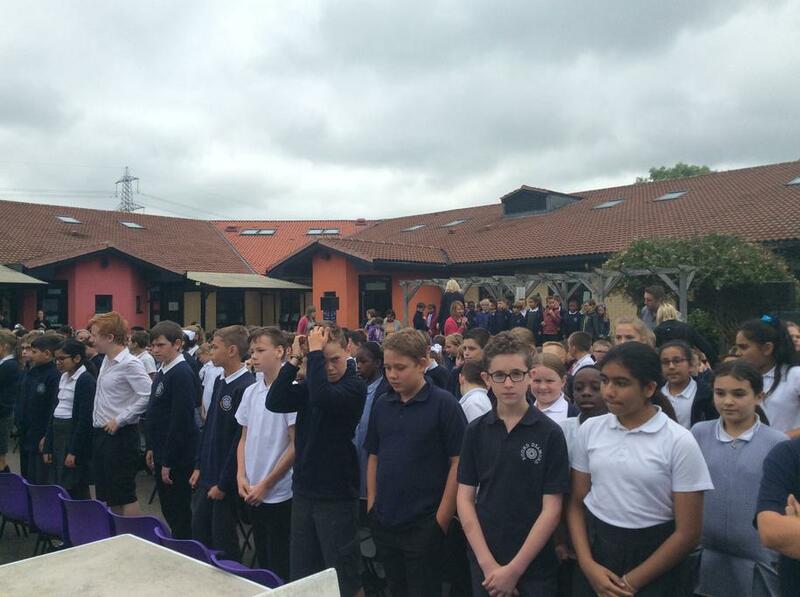 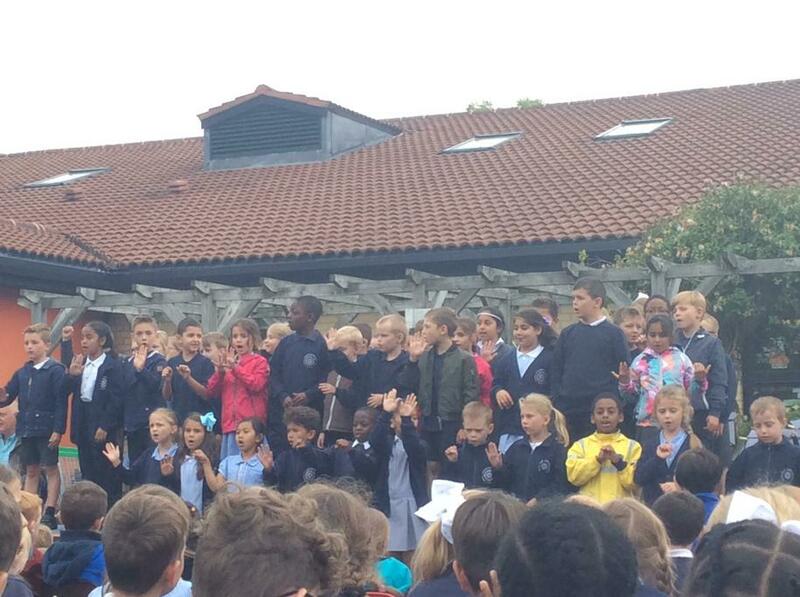 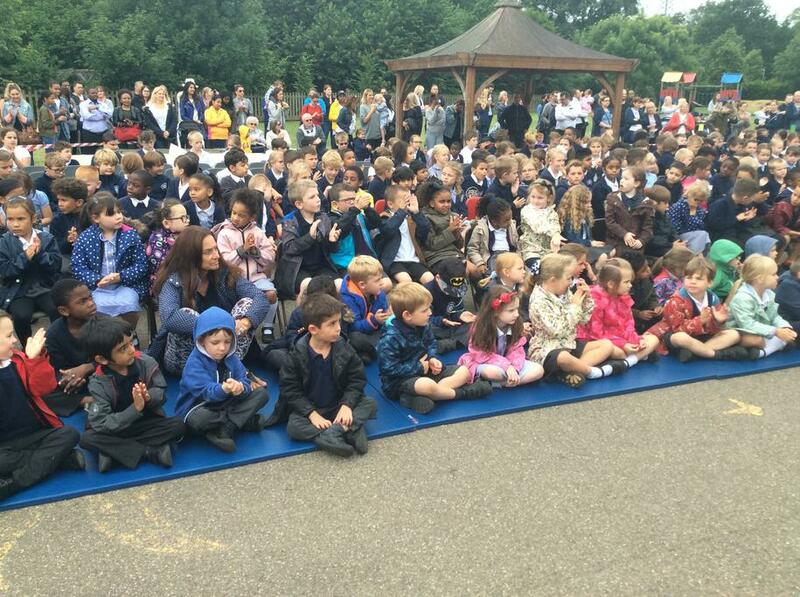 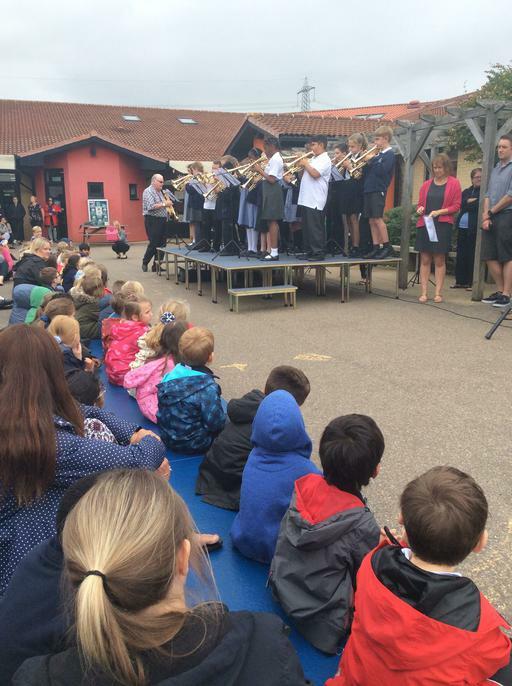 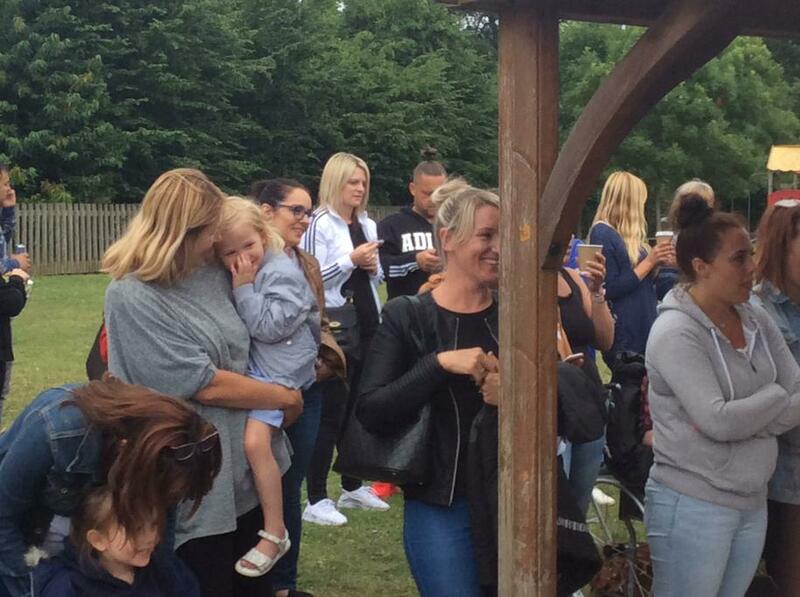 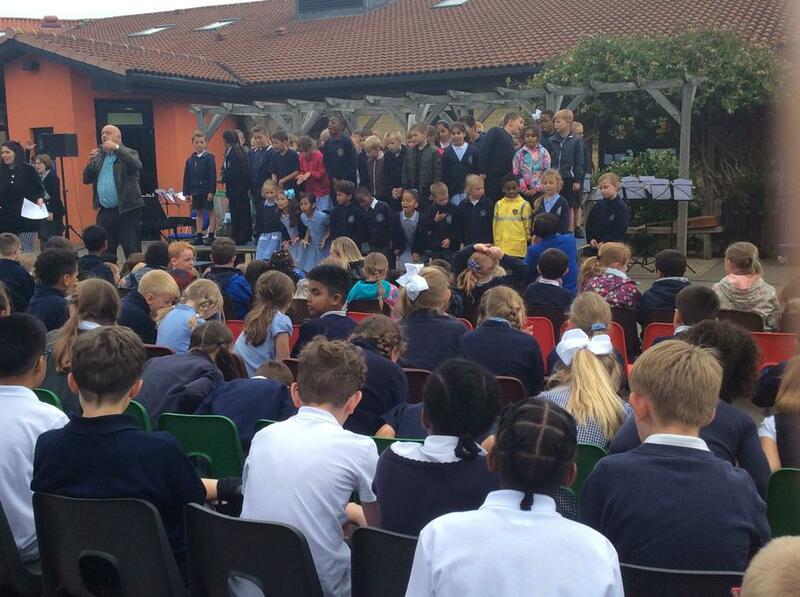 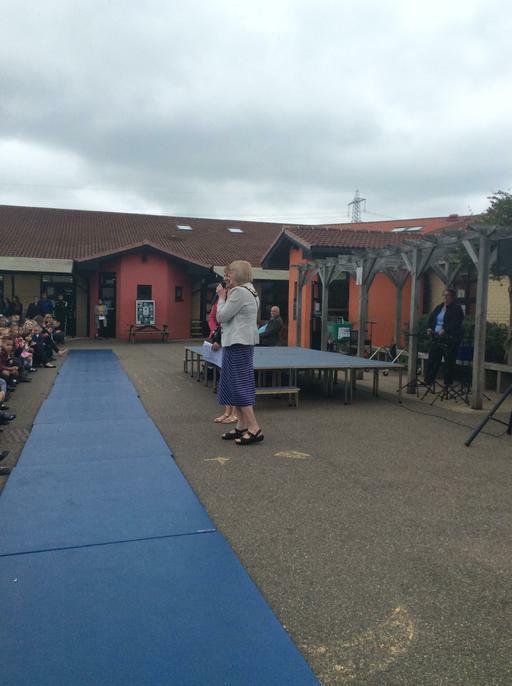 Thank you to all parents and carers who joined us in celebrating the musical talents for RD! 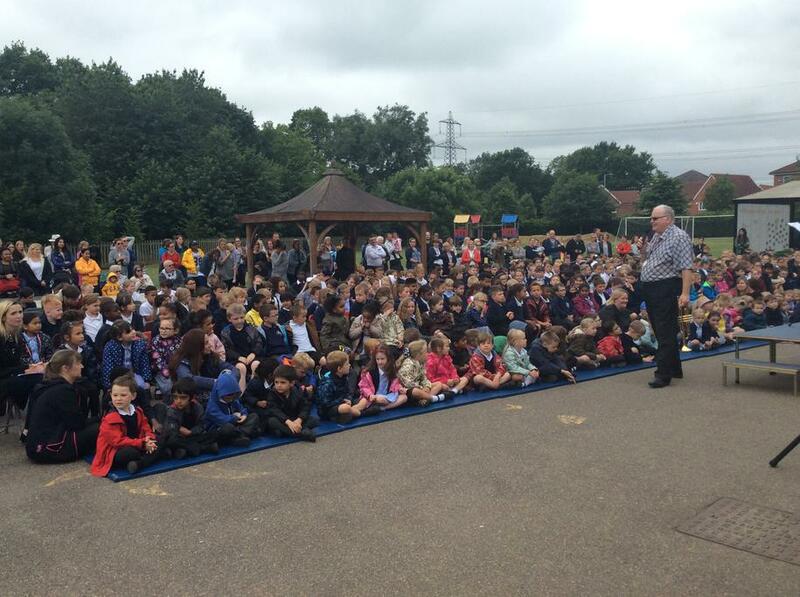 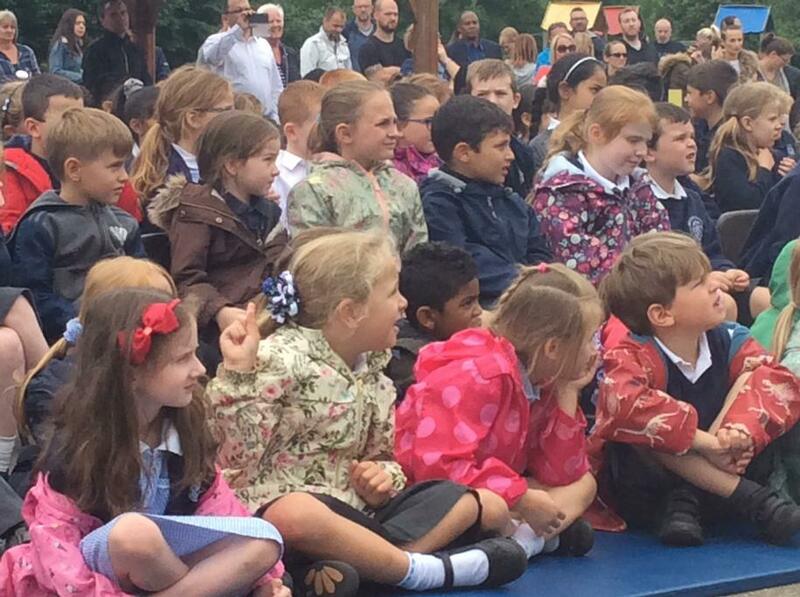 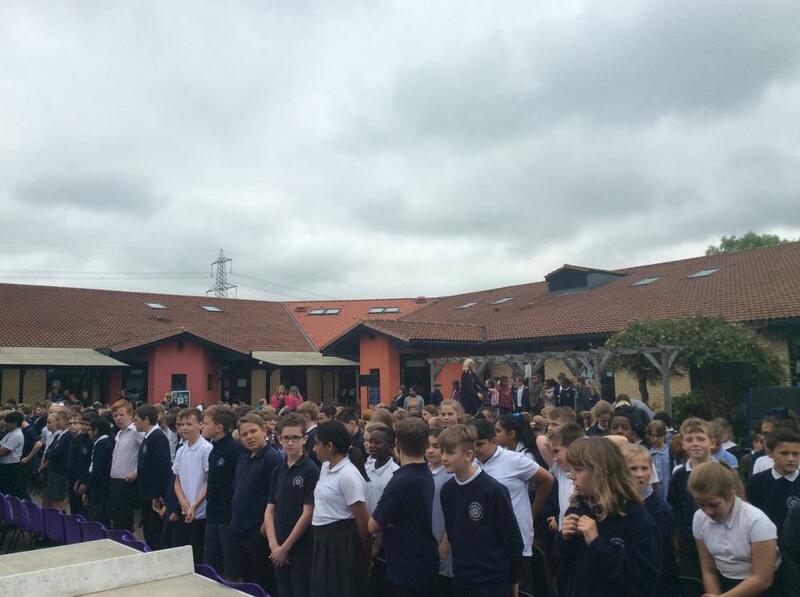 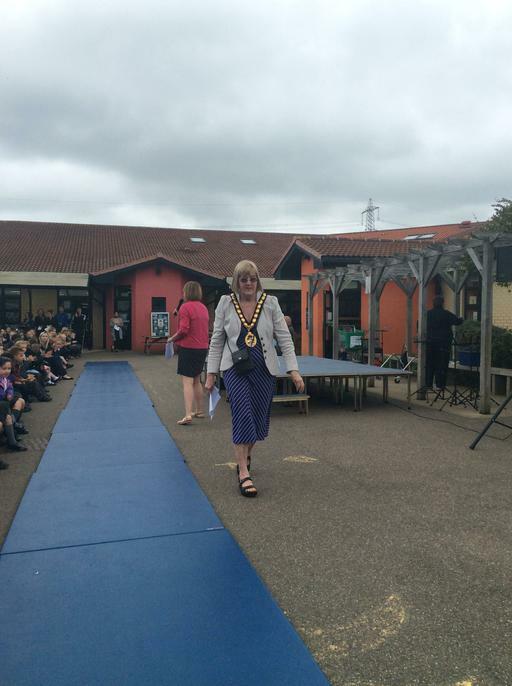 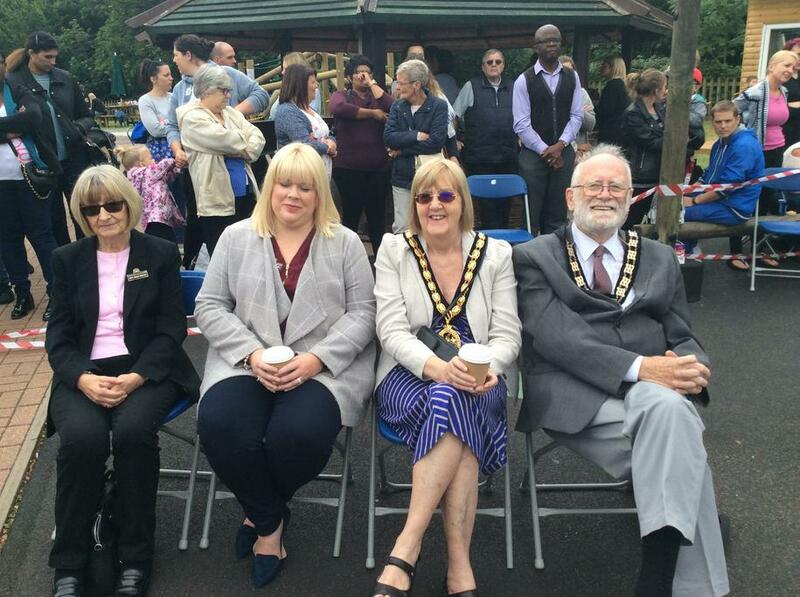 The children were thrilled to be joined by the Mayor of Stevenage, Councillor Pam Stuart and Mr Tony Turner.